Matthews is a licensed clinical social worker and director of the Pathfinder Equine Personal Growth Center in Bernville, PA. She loves trail riding and is active in equine rescue. She is an avid organic gardener and member of a local Community Supported Agriculture (CSA) farm and is always looking for ways to teach people about organic lifestyle and sustainability. 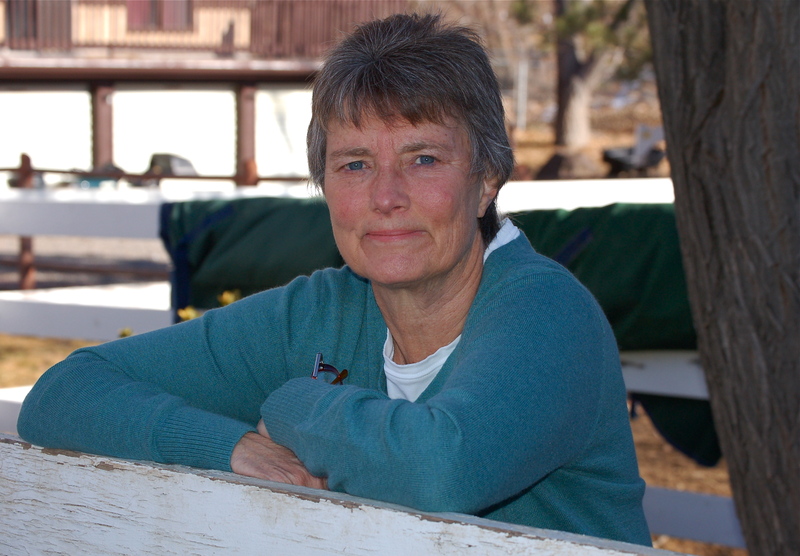 She is also is the author of the Quincy the Horse Books for children K-4th grade.